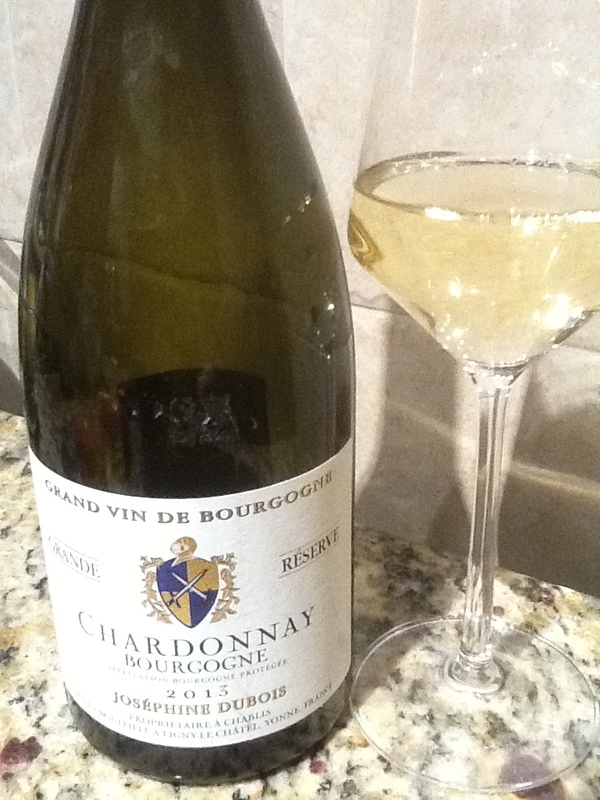 Longtime friend and reader CDL wrote me: “Jim vanBergen, are there really any White Burgundy wines? 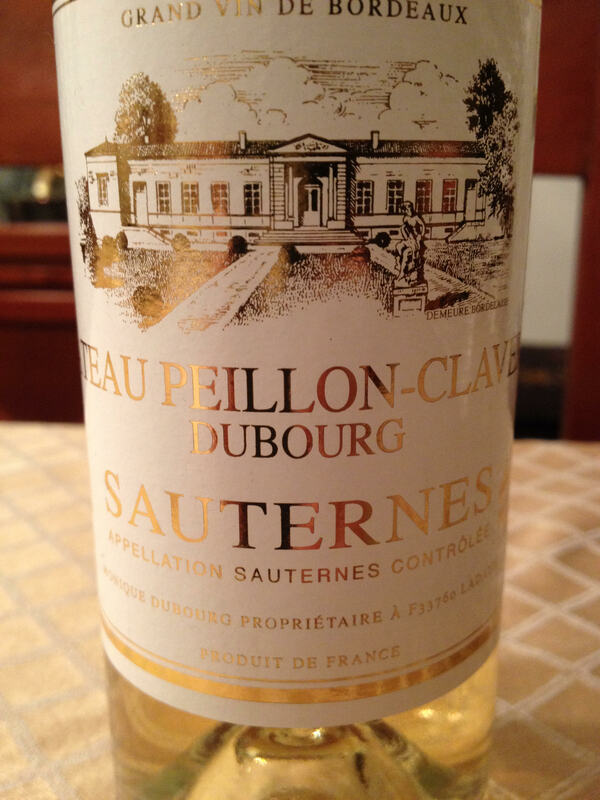 Mirassou used to have one, but not any more.” I sensed the agitation of the dedicated white wine lover immediately. And CDL, I share your pain! 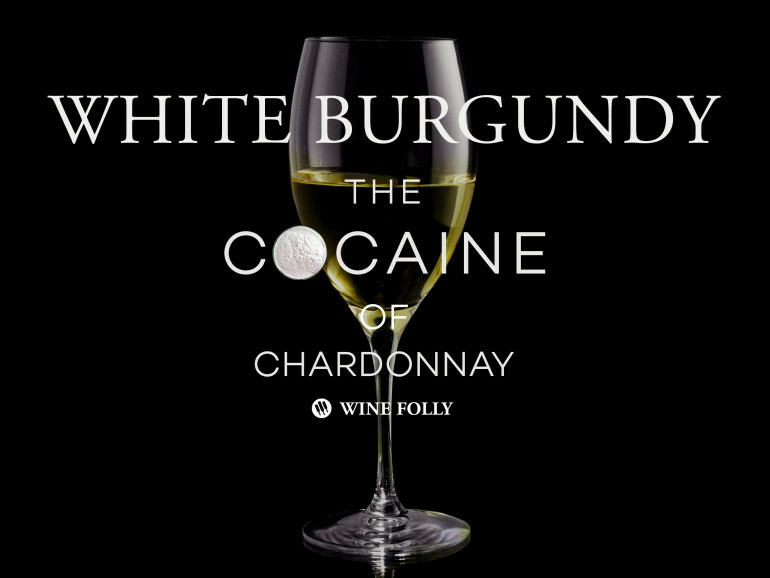 and the associated link to an article on Wine Folly, with the quote, ““White Burgundy is the crack cocaine of Chardonnay.” How true that statement is. 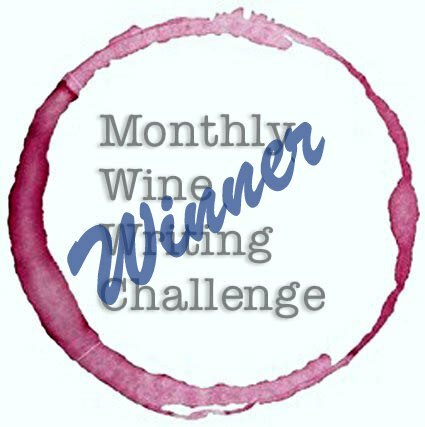 First, I provided a link an episode of Eric Asimov‘s Wine School. From the NY Times, ‘ “Unraveling the Mystery of Chablis”. Asimov explains two good reasons why chablis is what he owns and drinks more than any other wine. (You should read the whole article) but his answer is a universal truth: “One, it’s a relatively good value for Burgundy, and two, I love it.” He also suggests three chablis to taste, two in the $20-range, and a premiere cry at only $40. Second, I included Roger Voss‘s article on White Burgundy Bargains from Wine Enthusiast. Voss lists about 18 under $25 bottles among the lines of Bourgogne Blanc, Chablis, and Mâcconais – four producers I like to buy regularly were included on Voss’ list, along with some producers who were new to me. 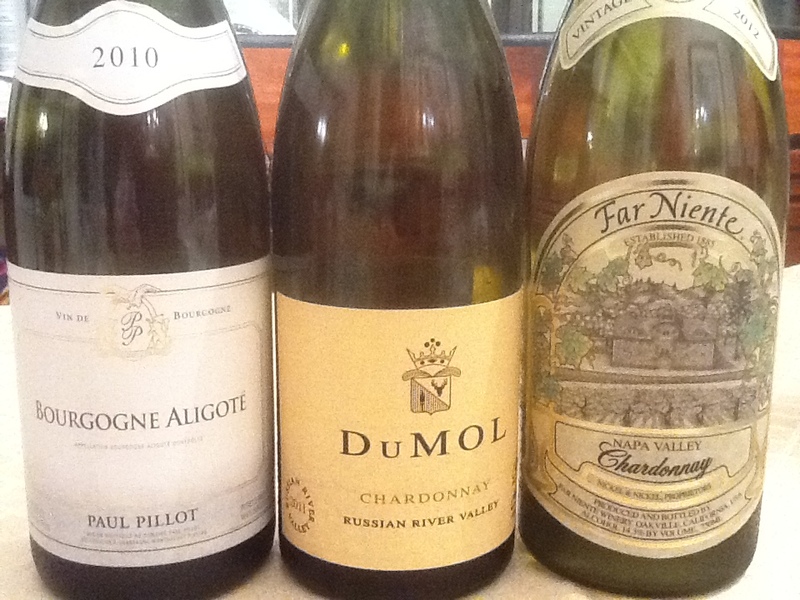 Third was classic old guard: Decanter‘s 2008 list of the top ten white burgundies. While the list may be long in the tooth, the producers are consistently rated and prices have only increased, so in my opinion its an excellent resource. From the UK’s The Telegraph, I included Hamish Anderson‘s piece on Three of the Best White Budgundies (from Mâcon-Villages, St. Aubin, , and Meursault, respectively), just as an example of where to find good value (which is not to be confused with simply a good price). Finally, I gave up my current favorite producer. Coincidently, the Wall Street Journal’s Lettie Teague did a nice piece on him, sadly (for us) noting his “genius” in the first sentence of the article entitled, “The New Master of Affordable White Burgundies”. We are referring to, of course, Pierre- Yves Colin of Morey-Blanc. I’ve shared a tone of tools and resources. 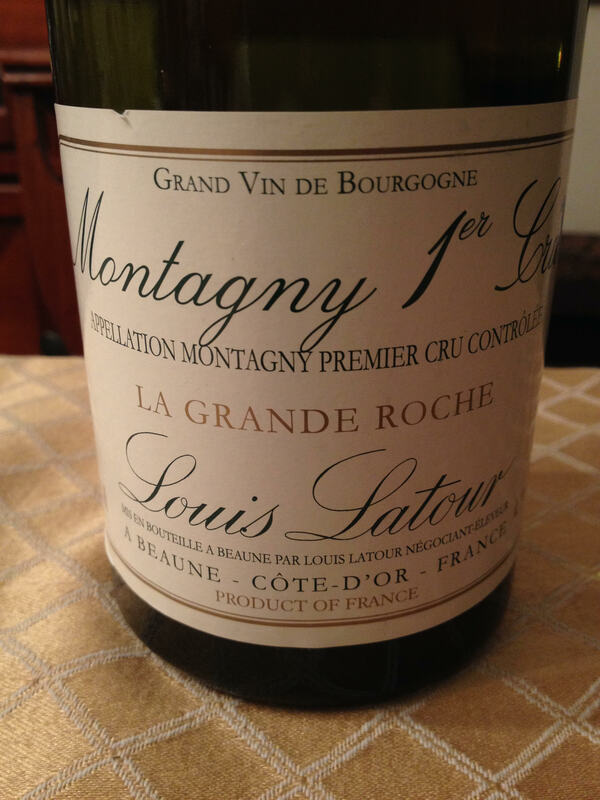 Here’s my closing note: I want to drink Montrachet all the time, but thanks to cost, it’s just not going to happen. So sometimes I’ll splurge on an affordable Puligny-Montrachet that’s under $100/bottle, when I can find a dealer who has a couple of bottles I buy them and save them for either a great night with friends or when I’m really hurting for something delightful. In the meantime, there are great value wines from top producers- like Aligoté, or other second and third wines from most of the top players, that sell for a reasonable amount of money and offer more than reasonable enjoyment. And those are the best bet for those who have average wine budgets. 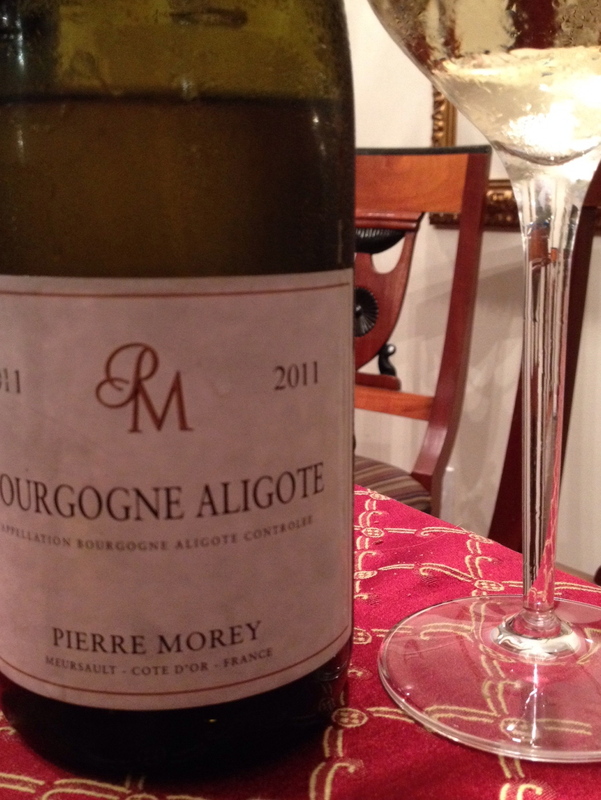 Here’s to white burgundy. How I love her, not as often as I might prefer. If this is my equivalent to cocaine, well, I guess I’m ok with that.